This year the famous High Times Cannabis Cup is going to be moving from its original location in Colorado to a new location in California. This year the famous High Times Cannabis Cup is going to be moving from its original location in Colorado to a new location in California. After meeting with some regulatory issues in setting up in more than one county in Colorado, High Times decided to take their business elsewhere. Despite success in previous cups hosted in Colorado, the High Times Cannabis Cup has been forced out of the state. It seems that despite how far the legalization movement has become, it still has a long way to go. Even in Colorado, where it is fully legal for adults to smoke, it has been tremendously challenging for High Times to set up their event. In order to be able to host the event on time, cannabis will be celebrated in sunny California this year! The movement into complete legalization in Colorado is what has allowed the High Times Cannabis Cup to grow into one of the largest cannabis events in the world. In April 2015, the CannaCup hosted up to 35,000 visitors each day during the event that was held in Adams County, Colorado. However, when High Times commissioned for another permit to host the event this year, they were rejected by the county. Even when High Times chose to seek a friendly place to have their event 100 miles south, the Pueblo county also confronted them with more issues regarding regulation. Running out of time to find a place to host the event, High Times finally decided that they would relocate to the National Orange Show Events Center in San Bernardino, California. 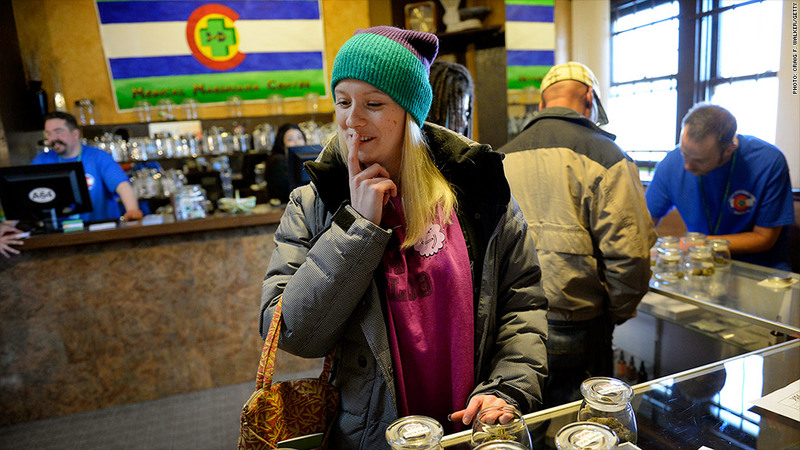 The event will be on April 15-17 and High Times hopes to host a full event in Colorado later this year. There is frustration within the community in Colorado at losing the Cannabis Cup because of the potential revenue of this event. 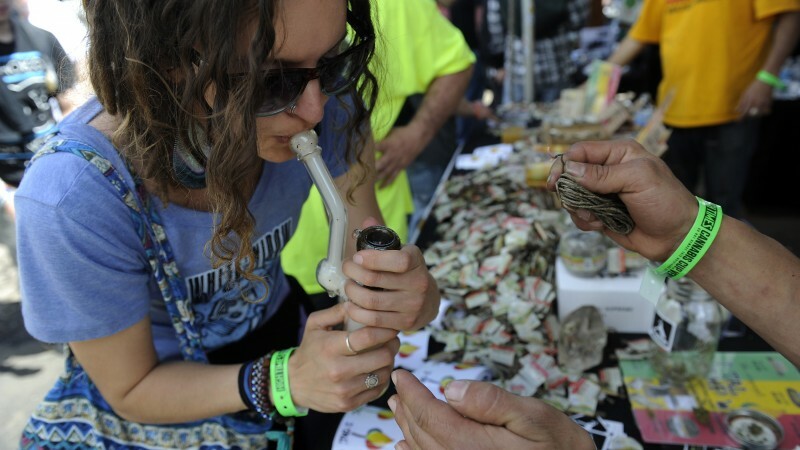 The Cannabis Cup is a friendly event that attracts friendly non-violent people to enjoy the liberties of the state. In fact, it brings a lot of money in through tourism and more than the marijuana industry benefits from it. Although it is beginning to feel like marijuana is winning the fight, there is still a long way to go. It has come a long way since prohibition, but there are still fears surrounding this plant and the community. 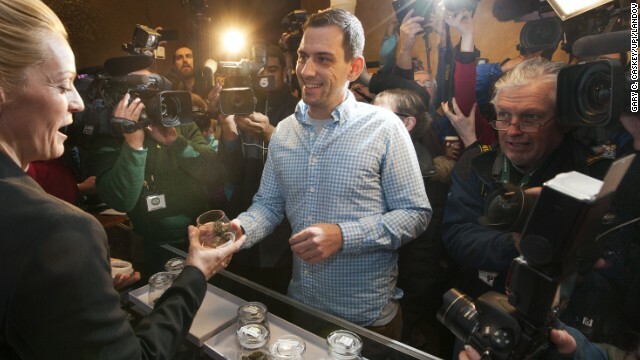 Until now, marijuana is still not a fully integrated part of American mainstream society. Unfortunately, even in a completely legal state, High Times couldn’t get a permit to host the CannCup on time. Are you heading out West to the Cannabis Cup this year? Let us know your thoughts on our social media or in the comments section below.